Summer Internship Program – Please Help!!! We are getting close to another Summer Internship Season!! 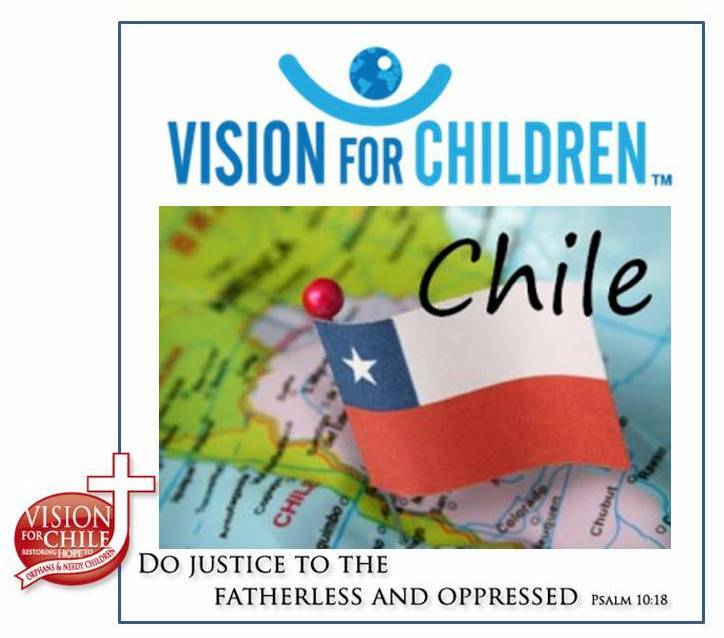 Friends of Vision For Chile we would please assist VFC by printing this Summer Internship Program Flyer and get them out to the people in your churches!! Please click on the link above to print out the flyer. Here’s some information about the Summer Intern Program. Completed applications must be received by February 25, 2010. Download application by clicking on How Can I go? Interested? Please contact us and we’ll be glad to give you more details and answer any of your questions! Trips are limited, so contact us soon!